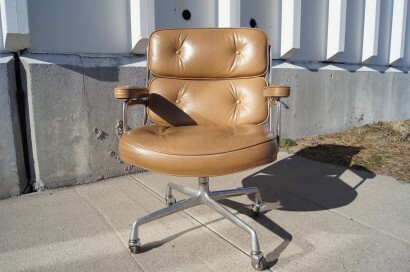 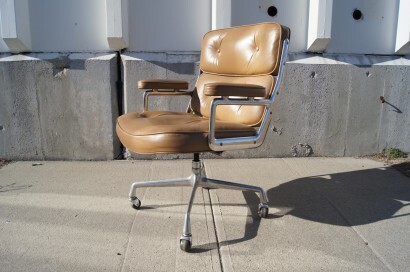 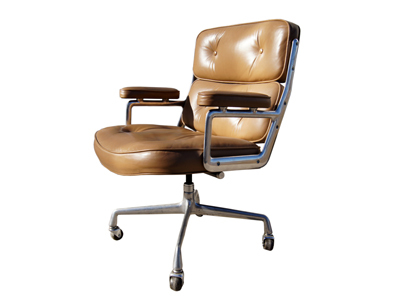 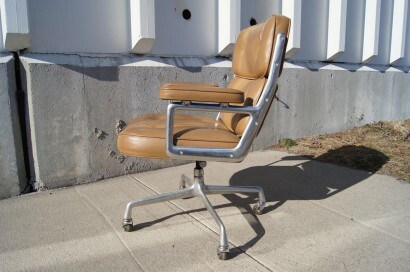 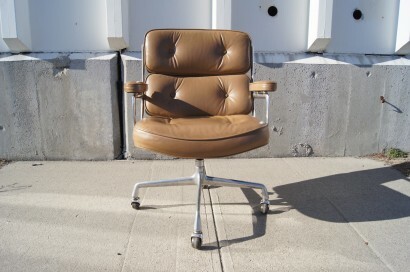 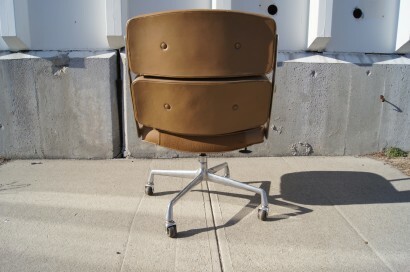 This classic executive chair is in very good original condition and will make a comfortable addition to any office. 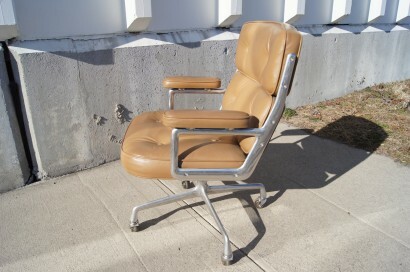 Very good original condition. 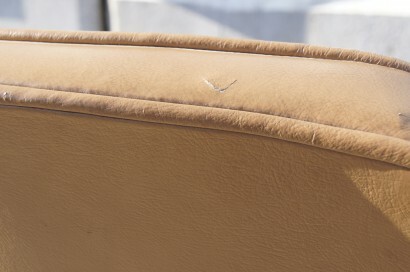 One small tear in leather, see image #8.